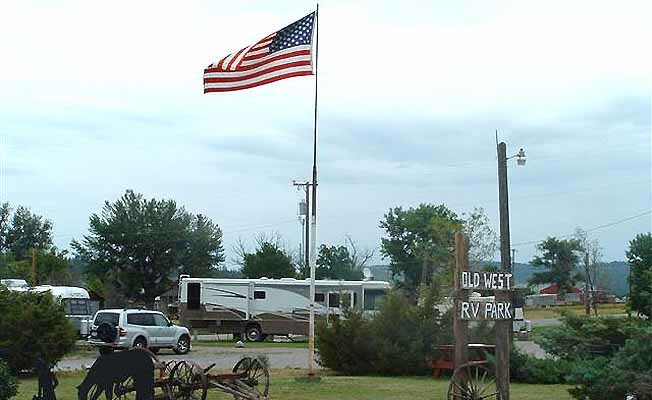 Old West RV Park is located in Reed Point Montana, which is a small town with friendly people, old buildings, and home of the Sheep Drive celebration each year on Labor Day weekend. The Yellowstone River is about 3/4 miles from the RV park and is great for rafting and fishing. The Park is half way between Custer Battlefield (120 miles) and Yellowstone National Park (120 miles) right on the I-90 corridor. Billings is 55 miles to our East and Bozeman is 80 miles to our West. We are within driving distance to the scenic Beartooth Highway.